Disclaimer: I was given an advance copy of this book in exchange for writing this review. I may also benefit from other indirect compensation from the author. However, that has in no way influenced the opinions that I have expressed here. For more information, please read my disclosure policy. When you can’t even afford a burrito and you live with your parents, how can you possibly even think about finding financial freedom? Well, as crazy as that sounds, one man did just that. Officially hitting bookstore shelves on February 5th, 2019, Financial Freedom is Grant Sabatier’s story. Part autobiographical, but mostly a down-to-earth, how-to guide, Grant chronicles his remarkable five year journey from broke to millionaire. Sabatier, creator of Millennial Money, wrote this book to educate, encourage, and inspire others to forge their own path to financial freedom. So what is financial freedom? It’s simply the point where your assets cover your living expenses without you having to go out and actively earn an income. Financial freedom can be achieved over time through the combination of earning more money, optimizing your expenses, and investing wisely. Of course, there’s a lot of moving parts for all three pieces of the puzzle. That’s why this book was written — to demystify the process and help you expedite it. But before diving into strategy, Sabatier discusses some mentality shifts that need to happen in order for your journey to be successful. Freedom seekers need to understand that we live in a world of abundance. Real wealth is available for the taking. When you believe that your options are limited, then they will be. But, if you believe that you can see and take advantage of the plentiful opportunities that this world offers, you open yourself up to achieving your desires. Having an abundance mindset is critical to the most important factor of finding financial freedom: earning more money. Conversely, while the world can offer you all of the money that you’ll ever need, you are bound by the constraints of time. Hustle and perseverance can facilitate an increase in your bank account, but no amount of effort is going to append your days on this Earth. To that end, Grant urges you to consider how many hours of you life you will have to work to have the large house, the fancy car, and yes, the daily latte. When you reflect on your values, do those purchases make you happy, enrich your life? If so, no judgment. If not, it’s time to make some adjustments and bank the difference. Making the connection between trading your time for money helps you to optimize your spending and find financial freedom sooner. You can literally buy back some of your future if you can be disciplined today. In Financial Freedom, Grant thoroughly discusses the mechanics of earning more, optimizing expenses, and investing intelligently, customizing the journey for your circumstances. 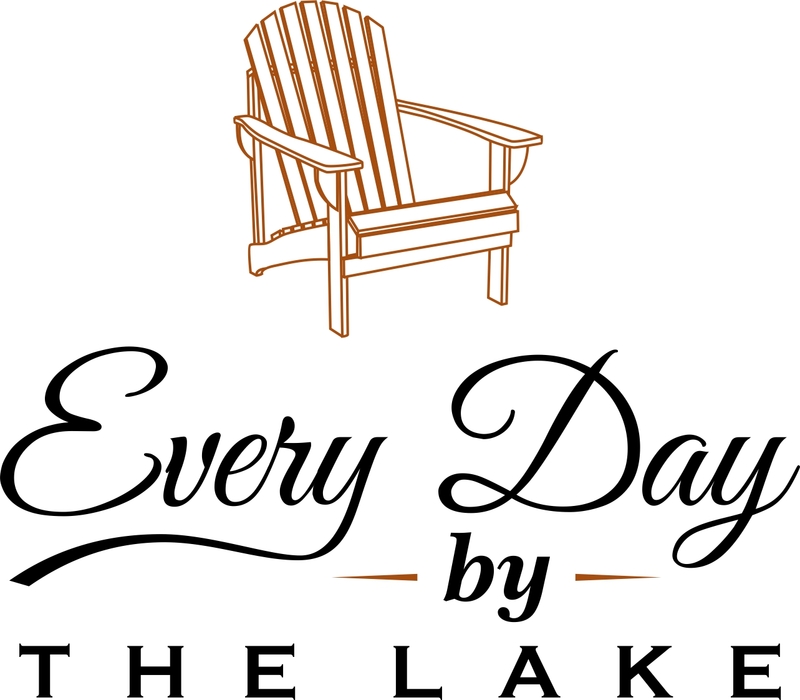 He offers a step by step plan to stay in tune with your money, showing you what to do each day, week, month, and year. This helps to ensure that your actions are producing the desired results. Staying dialed in to your money situation allows you to make timely adjustments to your course, and keeps you engaged with the process. However, while diligently working your plan is key, Grant offers an important caveat: don’t hustle too hard. Intense focus is the key to achieving any goal, but don’t do anything at the expense of your health. Grant’s writing style is conversational and approachable. You feel like you’re having a beer with him, rather than reading some dry finance book. The informal nature of the book makes for an easy, enjoyable read. In some spots, he gets a little technical (I’m a qualitative person so maybe I’m a bad judge! ), but most of the concepts in the book can be readily applied by the average person. Sabatier’s Financial Freedom stands out because it presents a cohesive way to design your financial life. Few other resources offer such a systematic approach. 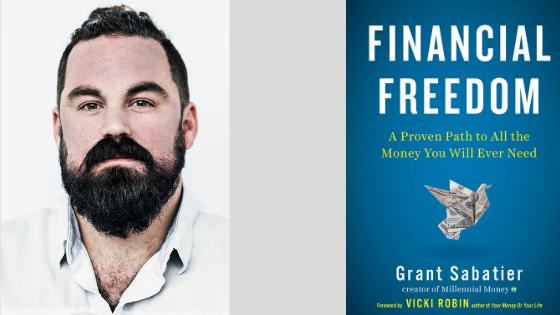 Grant’s personal story, and the commentary from others who have achieved financial freedom, show the concepts discussed in the book in action. Further, Grant generously shares many tools and calculators that he created in order to facilitate your understanding and application of the steps outlined in the book. It’s clear that he’s invested in your success. Financial Freedom is a great resource if you’re ready to explore alternatives to the typical 4-5 decade grind. You’ll be able to grow with this book. It’s also a handy reference, even if you’re already on your journey, as you are sure to pick up new insights. However, while the book espouses sound principles that are useful for many, depending on your situation, you may not be able to relate to parts of it. If you’re in a lower income bracket, have children, or just see your story as being radically different from Grant’s, you may find it difficult to see the book applying to your life. It should be noted that Grant acknowledges that early retirement/financial freedom is a privilege that isn’t universally accessible, particularly when income is low. There’s no surprise ending or plot twist here. Grant applied the financial principles presented in this book and, in half of a decade, found himself financially free. His message is that his story could be your story — adapted to your personal situation. I sincerely believe that hard work and discipline can create many more financially free people than there are today and that financial freedom is a worthwhile aspiration for all. However, I realize that personal circumstances can either facilitate or hamper the journey to get there. Personally, with 300k in debt and a desire to be financially free before traditional retirement age, Grant’s message was very inspirational to me. I highly recommend Financial Freedom to anyone that’s ready to challenge their thoughts about money and build a life that they love.